The intent of this book is not to scare anyone or to cause readers not to travel. 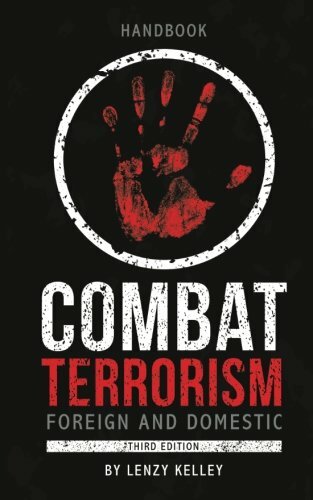 The intent is to give the readers some common sense ideas on how to survive if they should become a victim of a terrorist attack, and also to educate readers in conducting normal everyday activities in a manner that will prevent them from becoming a victim of a terrorist act. If you have any questions about this product by AuthorHouse, contact us by completing and submitting the form below. If you are looking for a specif part number, please include it with your message.